Life is full of ups and downs, things don’t always go to plan and we are most likely to suffer from low mood when we are under stress. This emotional position gives us a lower capacity to cope with the everyday problems we might otherwise be able to take in our stride and is the reason that anxiety can often accompany episodes of low mood. 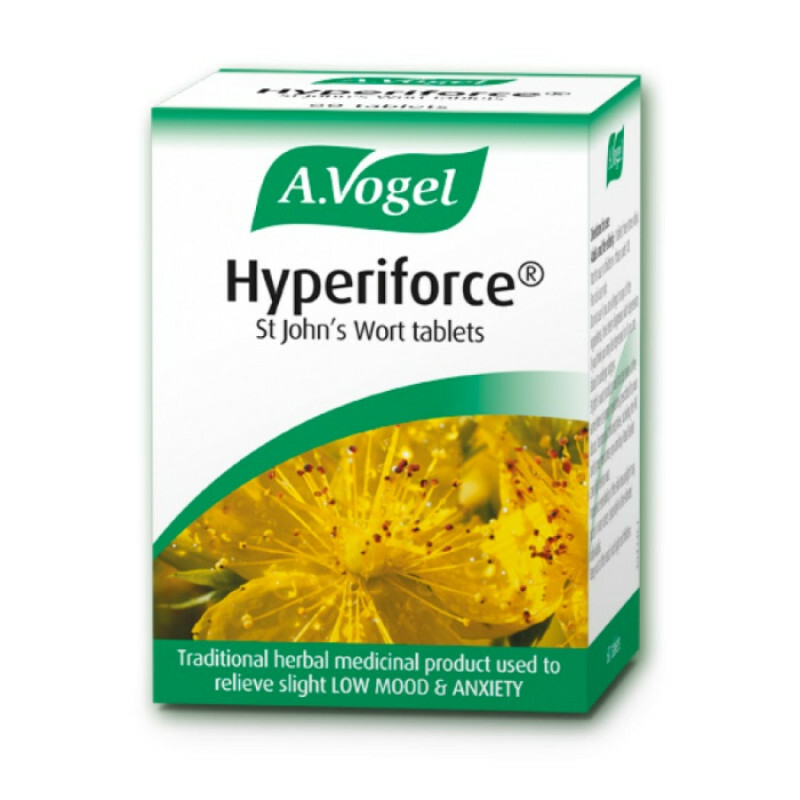 If you are left feeling miserable or unhappy, nervous or less confident than usual, help find a brighter place with a herbal remedy such as A. Vogel Hyperiforce St John’s Wort tablets. 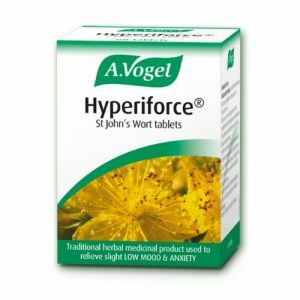 Hyperiforce is a traditional herbal medicinal product used to relieve the symptoms of slightly low mood and mild anxiety, exclusively based upon long-standing use as a traditional remedy. 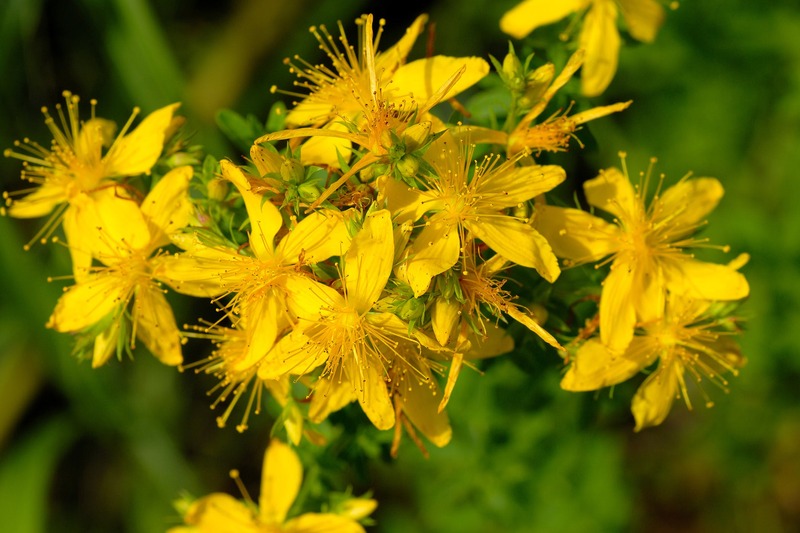 Hyperiforce contains the herb Hypericum, also known as St John’s Wort. It is contraindicated with other medication including hormonal contraceptives, so always read the leaflet before taking it. Win a feel-good hamper worth £130 containing some Neom goodies from their Scent to make you Happy range, some empowering question cards, ideal for meditation plus an organic meditation cushion. All you need to do is pop in store and fill out an A.Vogel competition postcard sharing your ‘Brighter place’. Anyone affected by low mood will know that it seems to be exacerbated by the lack of daylight which we all experience during the long, cold winter months. It can feel as if this time of year will never end! So, A.Vogel Herbal Remedies wants to spread positivity and brightness this January and February and give one lucky person the chance to win a feel-good hamper to lift your spirits!